Understanding how drugs act within the body and what they are used for is critical to the field of pharmacology. The pharmacy technician needs a working knowledge of the mechanism of action, indications, adverse effects, contraindications, and drug interactions of the medications they handle on a daily basis. 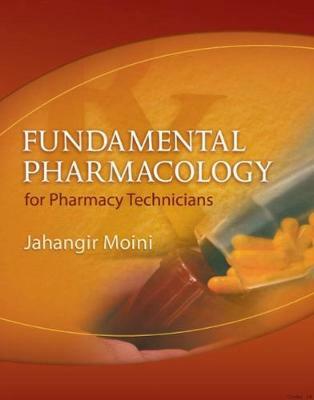 Fundamental Pharmacology for Pharmacy Technicians provides this foundational knowledge. A review of anatomy and physiology is followed by a comprehensive discussion of the physiology of the body systems relative to the mechanism of action of specific drug classes. The pathophysiology of disease states is addressed to illustrate specific drug classes in the context of treatment options.